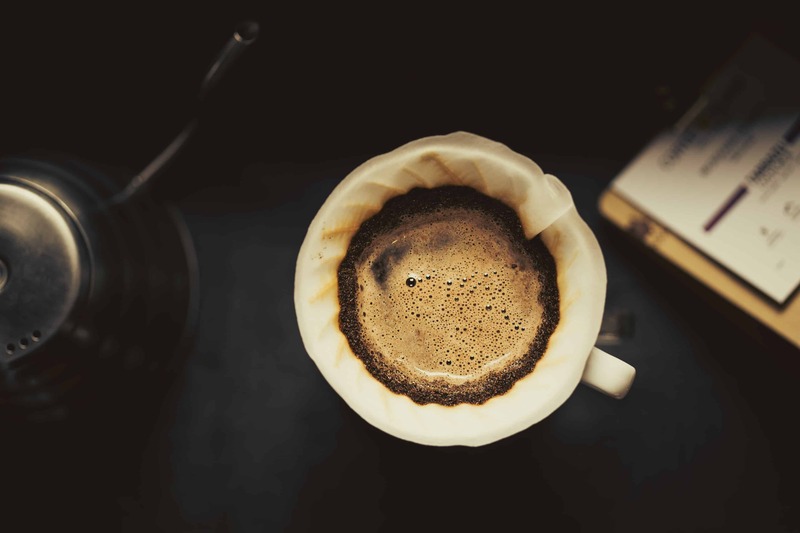 Become a coffee expert with our training courses! In downtown London, there is a place that holds many secrets to delicious coffee brewing. Walking Covent Garden, you can spot our coffee shop on 5 Upper St Martin’s Ln, a place that is everything a coffee nerd has ever dreamt of. Memories of childhood dreams begin to flood in as the smell of freshly brewed coffee emanates from a weird brewing device on the bar. What kind of sorcery is that? Someone might think. Well, there is no such thing as sorcery (not of our knowledge anyhow), but the rumors are true! 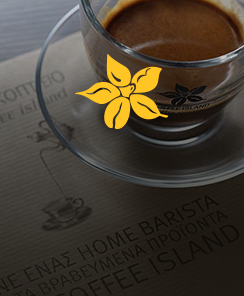 Coffee Island brings a new service in store, because serving you the best coffee in town isn’t enough. 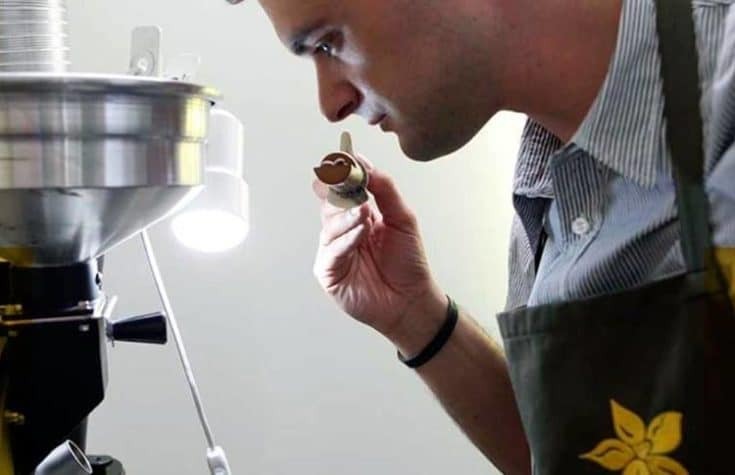 We want to share the expertise we have gained over the years and our passion, love, excitement we have about coffee and coffee brewing with all of you. It is our pride and joy to announce that we have created 2 fun courses that will make you coffee experts in no time! 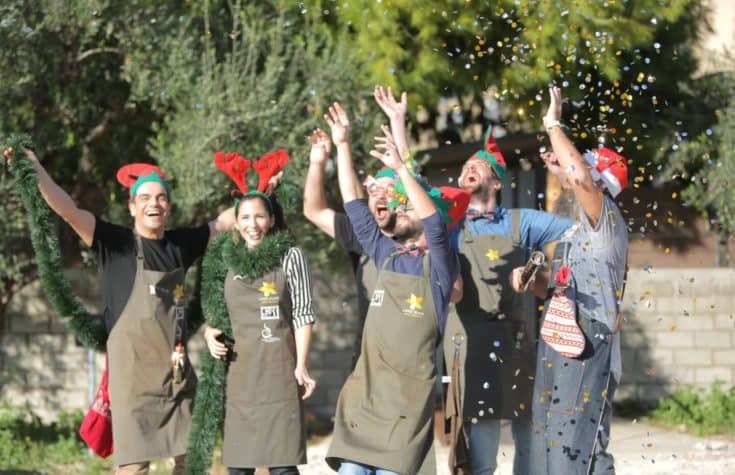 Our training courses take place on Sundays, the most fun days of our week. The first one is the cupping course, which will make you wander in the most exotic places of the world in every sip you take. Come and taste coffees from all over the world, and help us set free the unique aromas locked inside our freshly roasted coffee beans. The second training course is the filter cup. 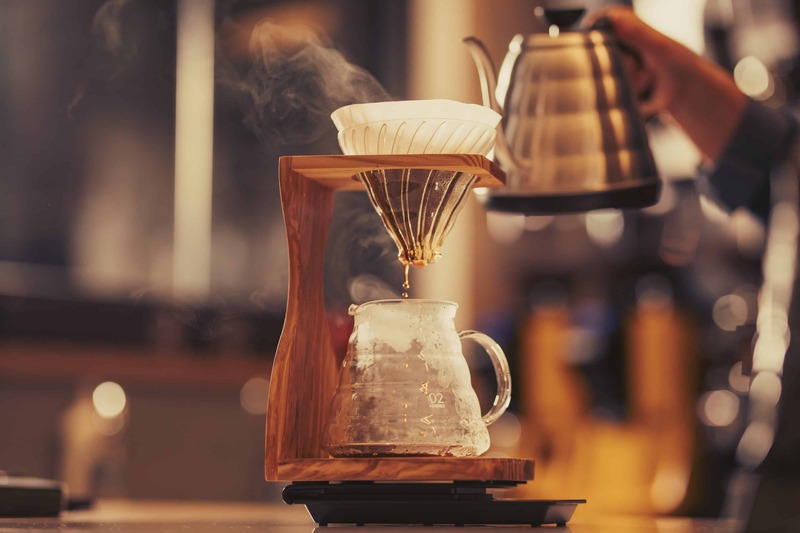 Have you ever come across a device that said it is meant to brew coffee, but you weren’t so sure where everything goes and how the heck one can make coffee using it? If your answer is yes, let us help you with that. Join us and discover which of the brewing methods is more fun and easy for you to use and we will tell you everything you need to know. Plus, get a free bag of awesome coffee beans on the house, for being an amazing coffee explorer just like us! Check HERE for course announcements, and join us next time you are available. We would love to meet you and teach you all we know. Because coffee is so much more than what meets the eye. Fascinating and mesmerizing, full of taste and aromas… that is coffee. Artisan Roasting – The Science Behind Perfectly Engineered Coffee! A lot of science goes into a good cup of coffee. Every step of the journey involves strict processes. At Coffee Island, we start from the ground up. Working in direct trade with our famers around the world we make sure to receive only the best quality beans. The countdown to Christmas begins! It’s that time of year for yuletide decorations, evergreens and sweet treats, festive colours, bright lights, family time and carols in the streets. And what better way to stay cosy this season than with a hot cup of brew from Coffee Island?